In a latest, the government has announced that September is the last month to claim input tax credit in respect of invoices issued in the financial year 2017-18 and to rectify errors in the GST return forms for the year. So, if a taxpayer has not claimed his input tax credit or has made some errors in his GST return, it can still be rectified. After the implementation of GST in July 2017, taxpayers might not have complete understanding of it yet which leads to committing certain errors and omissions including incorrect claims of credit or under-reporting of tax credit claims while filing GST returns. Also, if a taxpayer has unknowingly left out the mention of debit or credit note issued in the earlier monthly GST return of Financial Year 2018, he can do the same only in the tax return form for September. This option will not be available in subsequent months. How to rectify an error in GST return?  If a person has made payment of IGST instead of SGST and CGST, then he cannot adjust the payment against CGST and SGST. This is because cash payment made for one type of GST can be used only for payment of liability of that type.  If inward details are wrongly entered in reverse charge column, a taxpayer is not required to pay any additional tax amount. All that he should do is to mention the correct details in GSTR1 and GSTR2 and the additional tax amount will be updated automatically.  Unrecorded liability may be added in the next month’s return with interest, if applicable. 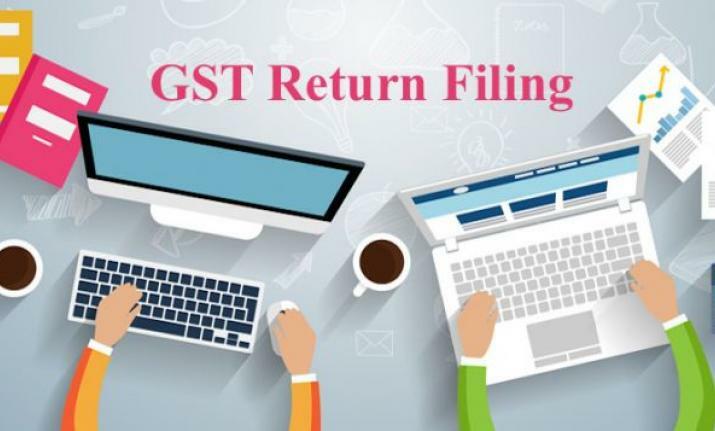  If there is under reporting of Input Tax Credit or ITC was not reported, it may be availed while filing the return for any subsequent month. Similarly, if any ITC has been over reported, it can be reversed along with interest in the return of subsequent month. No action required in GSTR-1. 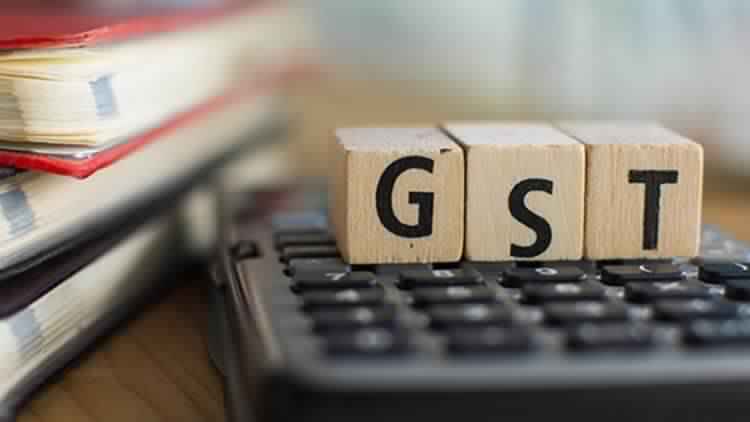  If the total GST liability of a person is less than the tax liability mentioned in GSTR 3B, then the additional tax paid shall be adjusted with the liability of the next month.  If a person has submitted GSTR3B but has not made the payment, he should update GSTR1, GSTR2, and GSTR3 and pay the taxes along with any interest amount.  If an individual has not filed GSTR3B but has filed GSTR1, GSTR2, and GSTR3 and paid all the related taxes, there is no need to file GSTR 3B.